Sacred Games is a 2006 novel written by Vikram Chandra. In 2018 Netflix released a TV show of the same name. This article compares the two. In 2008, Harinder S. Sikka published a book, Calling Sehmat, the story of an Indian spy who married a Pakistani in order to collect vital information for her country. 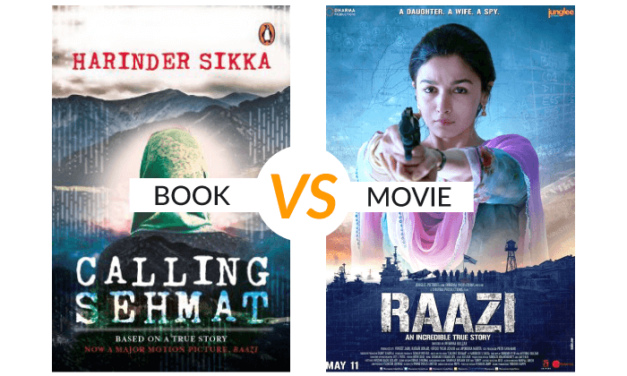 In 2018, the book was made into a movie, Raazi, starring Alia Bhatt. 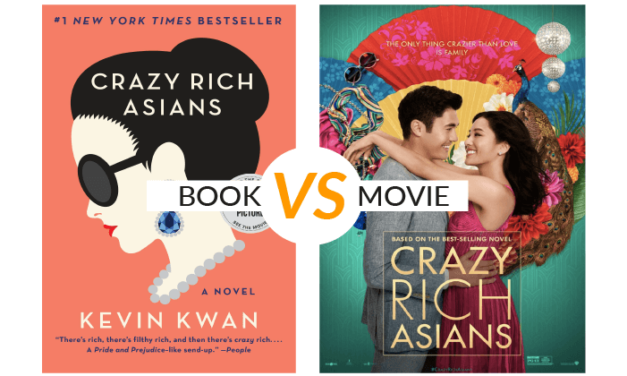 This article compares how successful the film adaptation is. 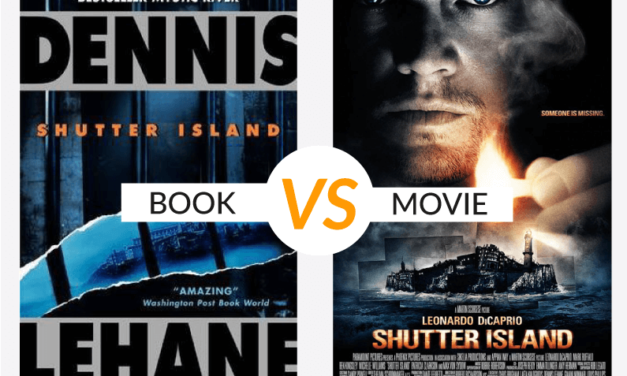 Nandini Tripathi explores how despite the differences in the book and movie version of Shutter Island, both are superb psychological thrillers.